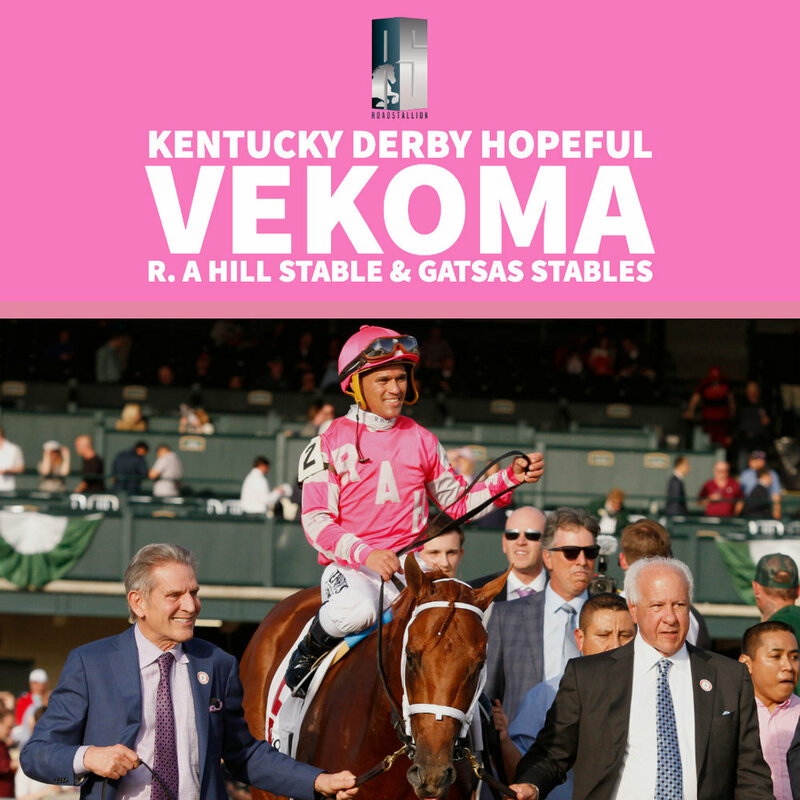 Vekoma, whose win in the Blue Grass Stakes at Keeneland, confirmed his status as a legitimate Triple Crown trail contender, taking his co-owner, Gatsas Stable‘s Mike Gatsas—who owns Vekoma with Randy Hill of R.A. Hill Stable—on a journey he’s never taken and pursuing the Run for the Roses 15 years after his worst day at the track. That’s when his great, gray New York-bred gelding Gander—the first horse he purchased who became one of the most popular horses in New York—had a career-ending and life-threatening injury at Saratoga on August 31, 2004, suffering a straight-across fracture of the cannon bone. But the bone healed and Gander survived. The $100,000 Gander Stakes for New York-breds is named in his honor at Aqueduct, March 17. Negligee, a two-year-old filly Sovereign Stable purchased after her second start, gave Gatsas his first Gr1 victory when she captured the 2009 Alcibiades at Keeneland. Like Gander, Negligee was trained by John Terranova.